CAMDEN – On July 3, at approximately 1:37 a.m., State Police responded to a suspicious vehicle complaint on State Route 69 in the town of Camden. Witnesses at the scene reported seeing a gray Ford pickup truck stopped in the eastbound lane of State Route 69. Witnesses said when they checked on the driver, they located him slumped over the steering wheel. When they woke him, he exited the vehicle, leaving the vehicle in drive, according to the police report. While a witness got in the truck and parked it off the roadway, the driver reportedly walked to the ditch, sat down and went to sleep. Troopers investigating at the scene determined the driver, Cody J. 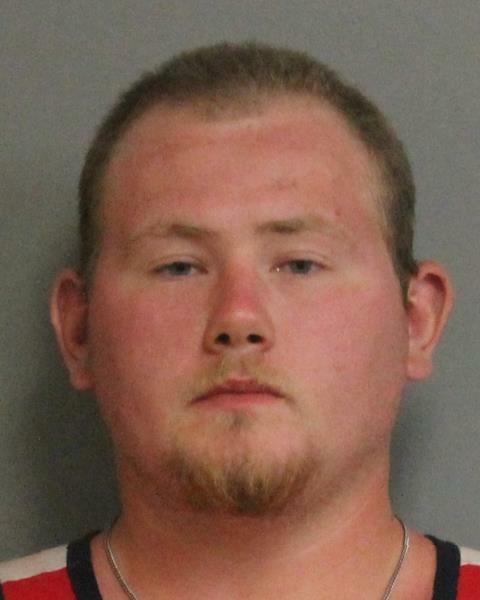 Stone, 20, of Parish, was allegedly intoxicated. He was taken into custody and charged with Driving While Intoxicated, a misdemeanor. He was released to a sober third party with an appearance ticket returnable to the Town of Camden Court on July 18.